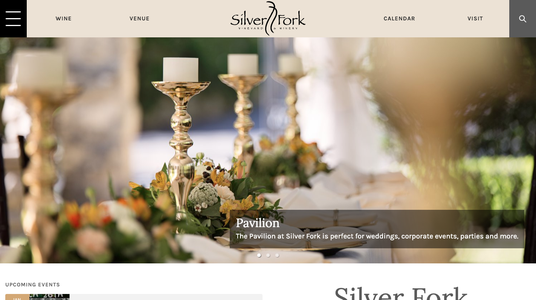 Silver Fork Winery is proud to announce our new website! Another winery in Western North Carolina growing European varietals, Silver Fork is worth a visit to witness how they’ve managed to meld the striking architecture of their tasting room with the mountainous landscape surrounding them. The modest tasting room, coupled with the smooth and easy vibes found here, are a welcoming atmosphere in which to spend an afternoon or evening sampling the wines created from the vineyard's selection of Old World European style grapes such as their Chardonnay, Cabernet Sauvignon and Merlot. 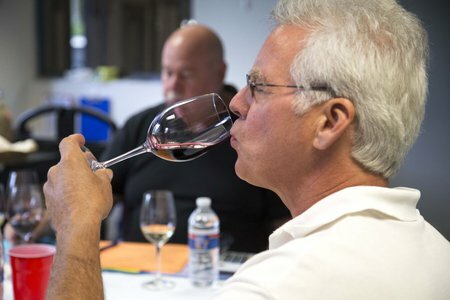 Wine Enthusiast Article about NC WINES - Silver Fork Winery One to Watch!! Wineries in North Carolina combine the state's history, tradition and modern frontier spirit to create bottles for every palate. 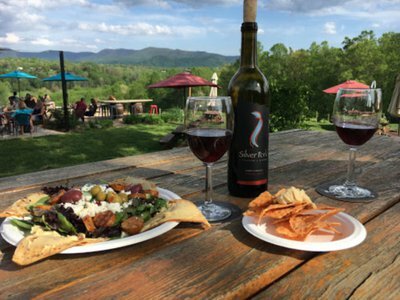 Check out this great article about this growing wine area and the Catawba Valley Wine Trail! 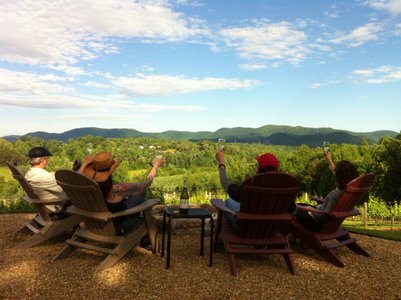 It's an honor to see Silver Fork's name among some of the most beautiful vineyards in NC. 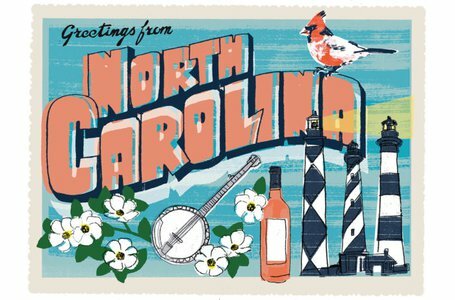 Click HERE to see all 10 NC Wineries who made the list! 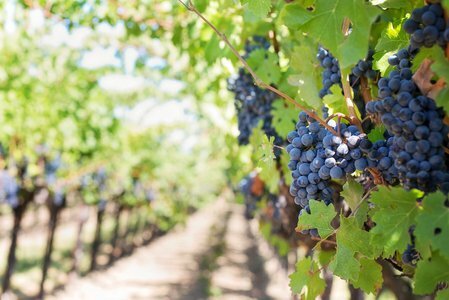 "The view of the mountains, the rolling hills, the grapevines, and the big oak tree - it was all amazing" Lindsay said. Silver Fork Winery brings home a 'GOLD' for 2013 Four Dog Red, 'SILVER' for 2013 Chardonnay and 'BRONZE' for 2013 Chambourcin. 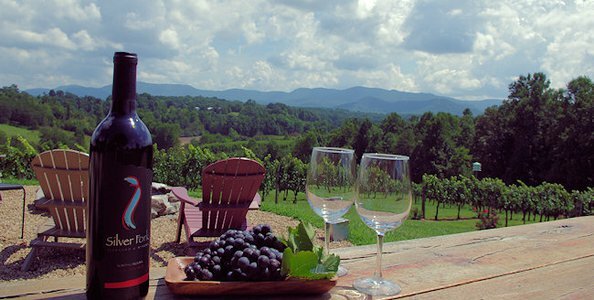 Good Morning Morganton: Discovering the Wine, Food & Art of North Carolina's Burke County!